Just Launched! Check it out at Lightfair 2018 in Chicago! Booth 3475! 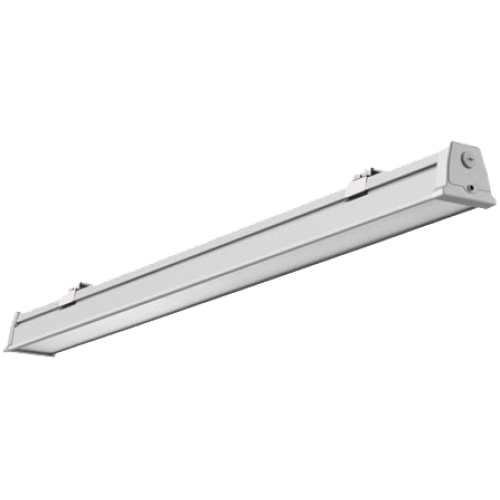 The Linear Lite Series is designed for harsh marine and industrial environments. It is Available with a tempered glass, PC, or PMMA lens. Durable construction with an IP66 rating and IK10 shock rating, the Linear Lite can handle water, dust, humidity, corrosion, and other harsh environments with extreme ease.